Ida is a young Norwegian woman, struggling with a very turbulent emotional life caused by emotionally unstable personality disorder (borderline). For the last eight years, Ida has kept a video diary to ease her mind and structure her thoughts. In her diary, we get a unique insight into a world of fear and anxiety, but also precious moments of everyday victories and self-discovery. Most importantly we get to witness her powerful struggle towards self-acceptance and a genuine appreciation of life. 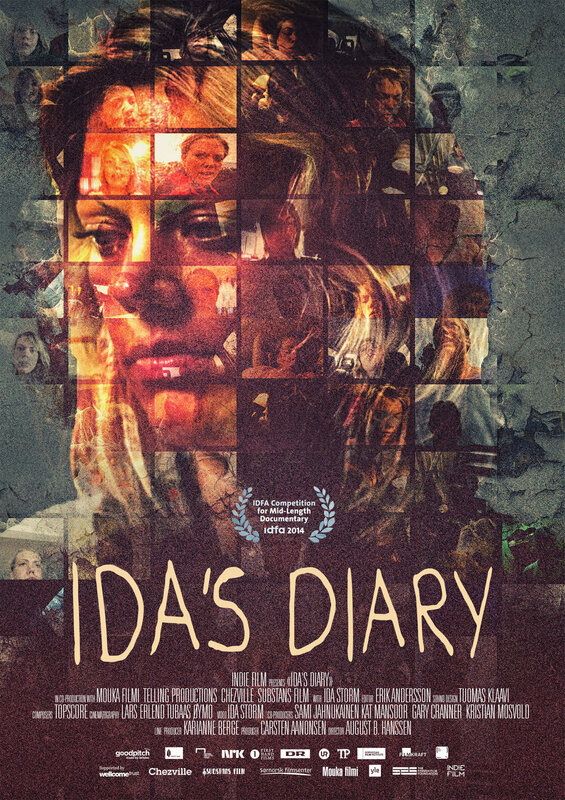 Ida’s Diary is a film about hope, about finding your own identity and daring to live.